We have heard so much lately about jars of pasta sauce, particularly Dolmio, and the warnings about how often you should serve it. 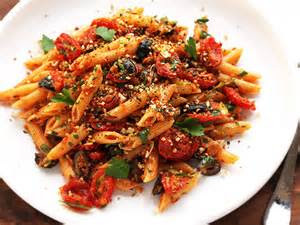 Why not make your own pasta sauce. This is one of those great home-made sauces that you can easily adapt when you want to try something new. You can add some canned beans, peppers, fresh tomatoes, pitted olives or walnuts - whatever you like really. Put all the ingredients, except the pasta, in a saucepan and bring to the boil. Simmer, uncovered for 15 minutes. Cook the pasta according to the packet instructions until it is just tender (al dente), then drain. 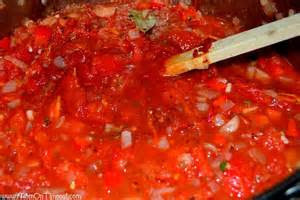 Pour the sauce into a blender or food processor and blend until smooth. Toss the pasta with sauce and dish up straight away. It is even more delicious if sprinkled with Parmesan and fresh basil and served with a green salad and fresh crusty bread.